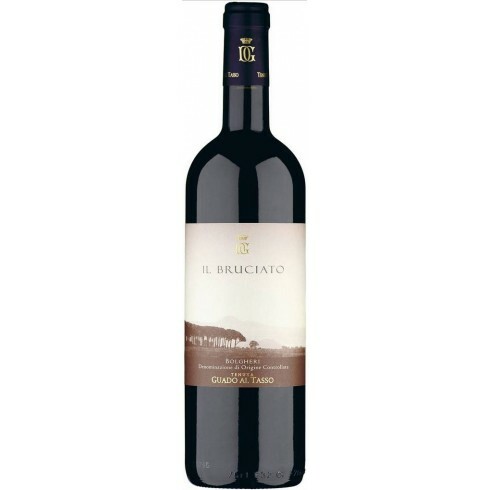 The 2014 Il Bruciato Super-Tuscan from the Tenuta Guado al Tasso in Bolgheri, a winery that is part of the famous Antinori House. 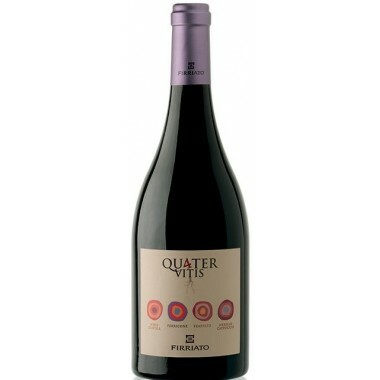 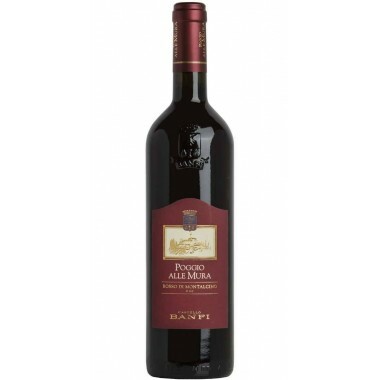 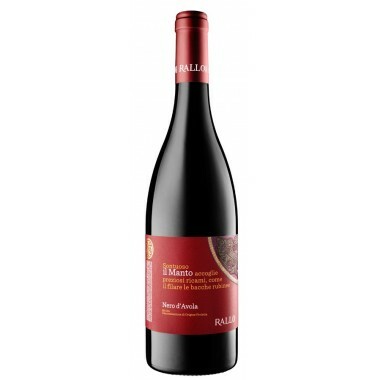 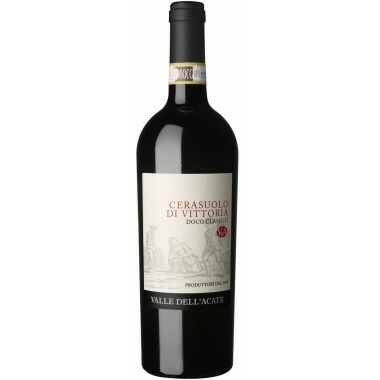 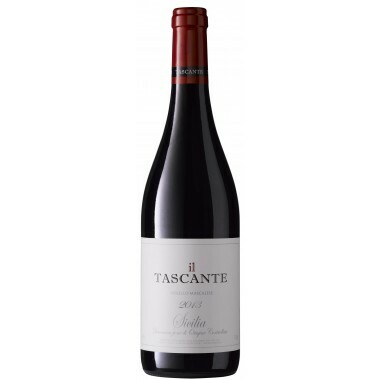 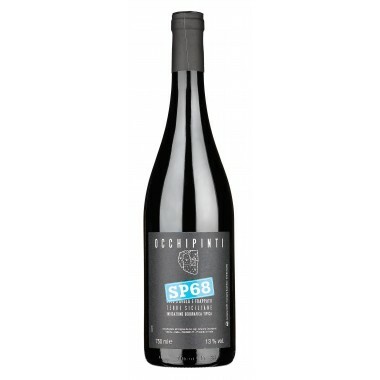 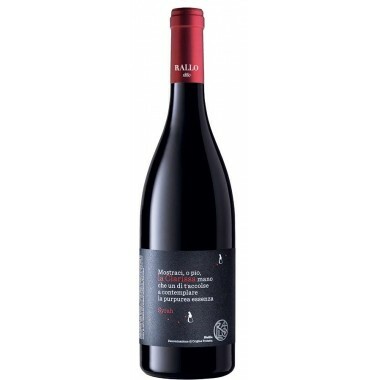 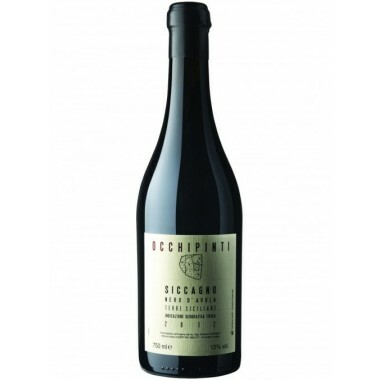 A rich, pleasurable and well balanced red wine. 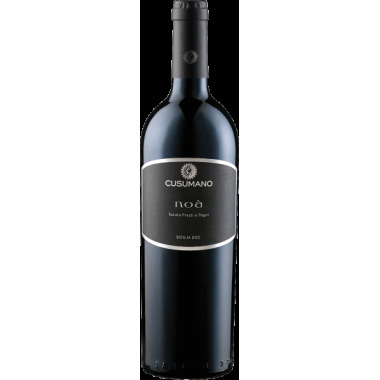 The vines for the Il Bruciato grow in Antinori’s vineyards on the Tenuta Guado al Tasso winery located in the hill-land near the Tyrrhenian Sea in western Tuscany. 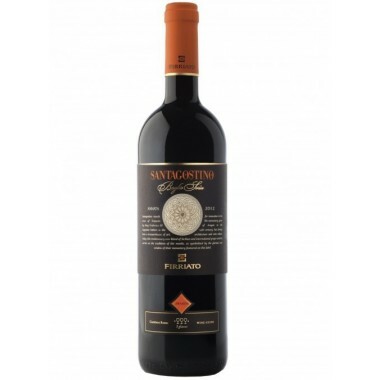 The grapes were harvested by hand, sorted and destalked followed by the alcoholic fermentation, which took place in temperature-controlled stainless steel fermenting tanks. 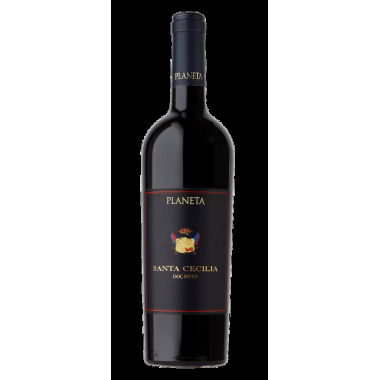 The malolactic fermentation took place partly in stainless steel tanks and partly in oak barrels. 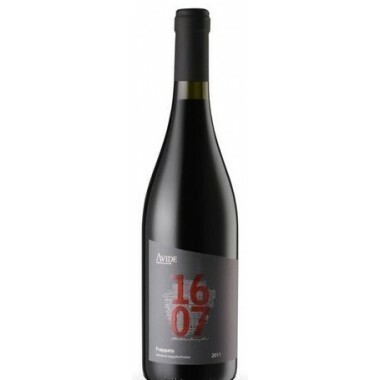 All of the wine was then transferred into oak barrels, where it aged for an additional seven months before it was bottled followed by a further four month period of bottle ageing. 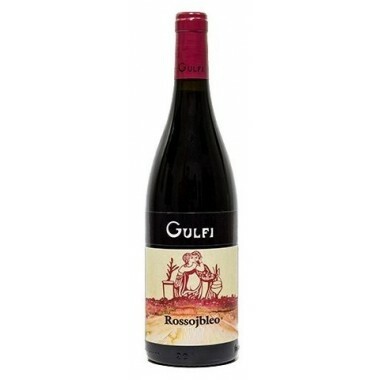 Bouquet: Notes of sweet spices, toasted coffee, and ripe red berry fruit. 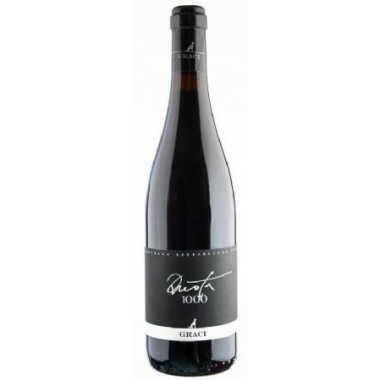 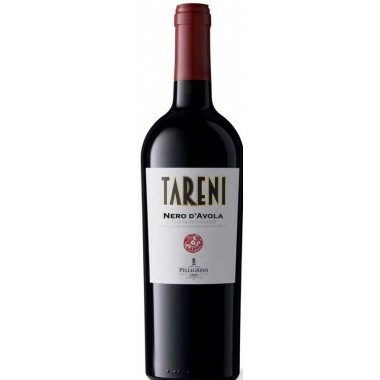 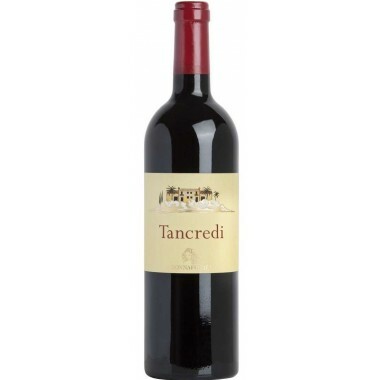 Taste: Elegant and balanced on the palate with good length and a highly pleasurable fruity finish and aftertaste.